This is a precision crafted ring from our line of Comfort Fit Tungsten Carbide Rings with Remington 870 shotguns s engraved around the entire ring. This firearm engraved ring is from our new line of outdoorsman rings. Other outdoorsman rings are available a multitude firearms. Custom prints available upon request. This ring style is available in 4 mm, 6mm, 8 mm, 10 mm and 12 mm, and can be worn as a Wedding Ring or Promise Ring by men or women. 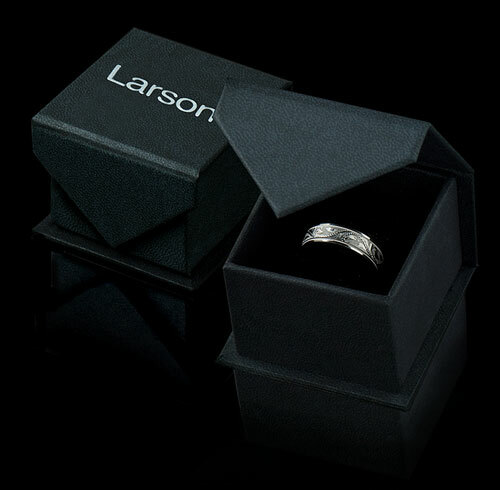 Larson Jewelers is proud to present our Tungsten Carbide Wedding Bands line. 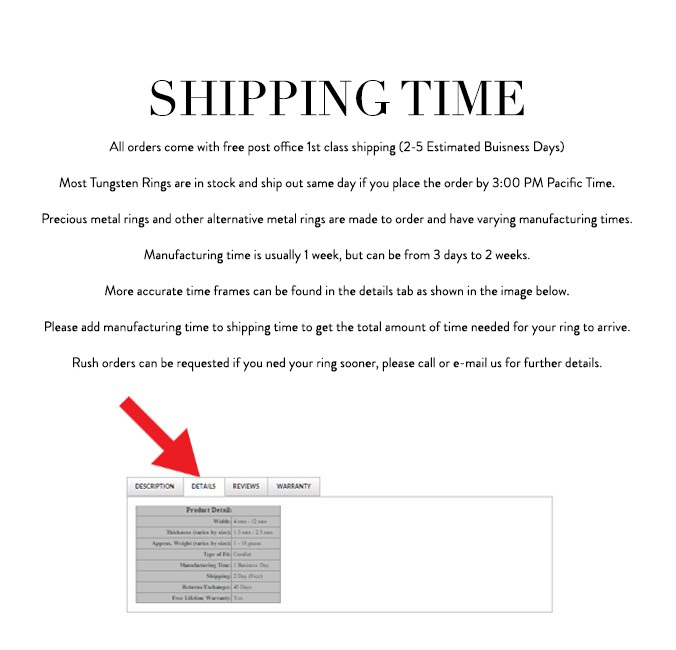 Truly Free Lifetime Sizing and Lifetime Warranty on all tungsten rings, no exchange|sizing fees, which are charged by other retailers.